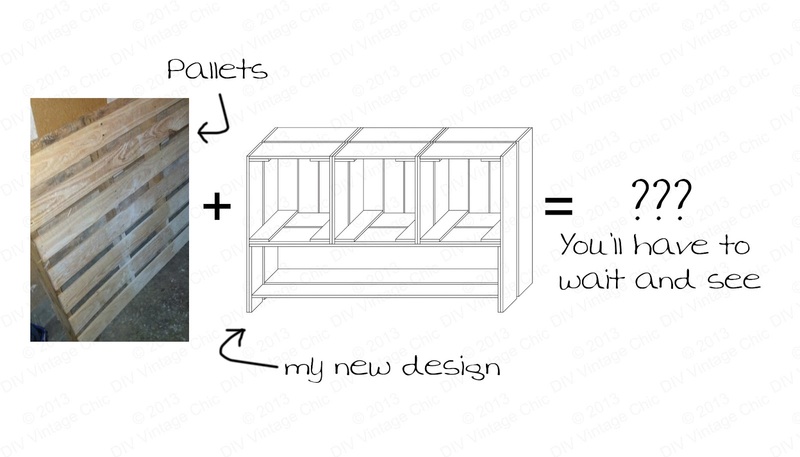 DIY Vintage Chic: New Upcycled Pallet Project... coming soon! 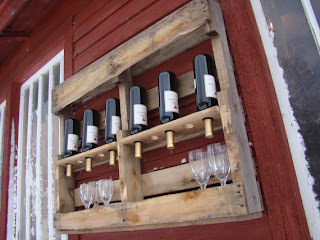 New Upcycled Pallet Project... coming soon! 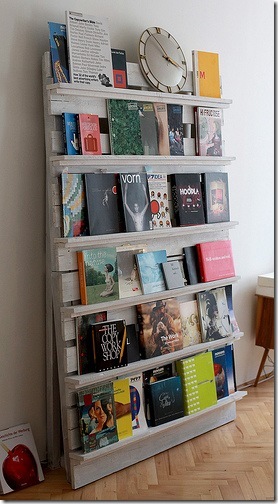 Now that we've had the Coffee Table for a bit our old tv stand is looking out of place. 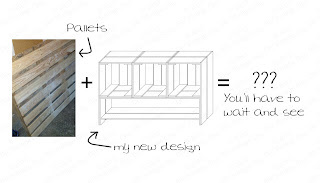 So I've been working on a new design. I've managed to snag one free pallet but I'm looking for at least one more. 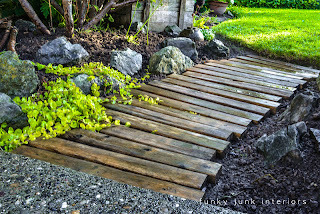 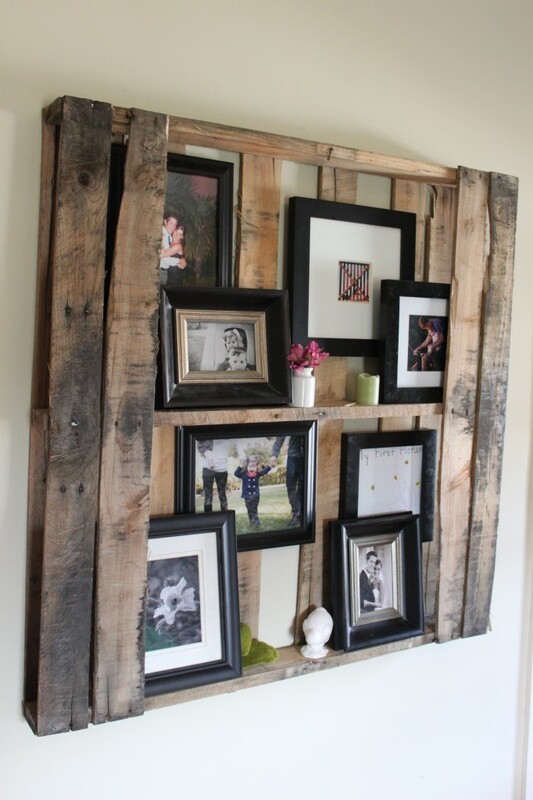 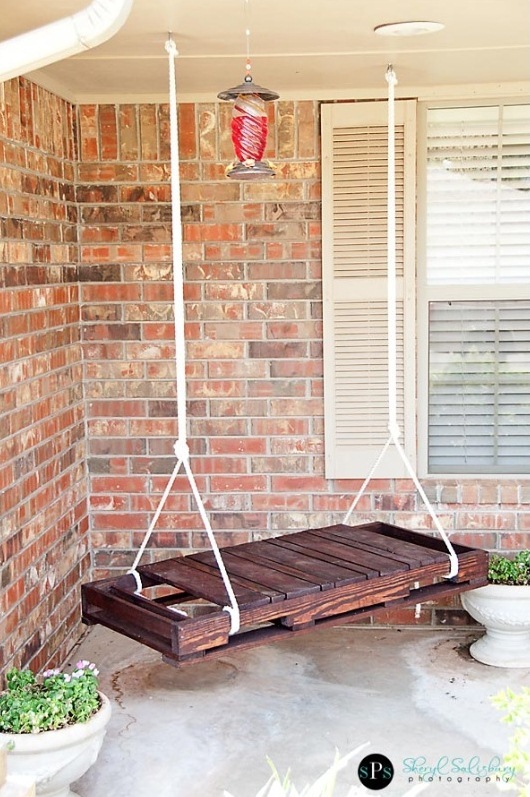 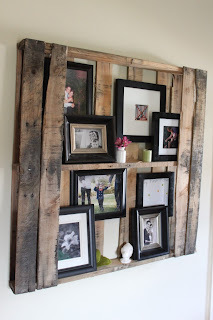 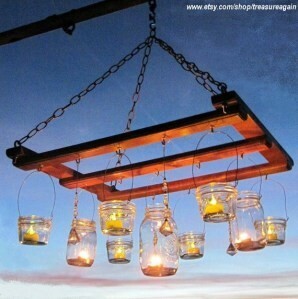 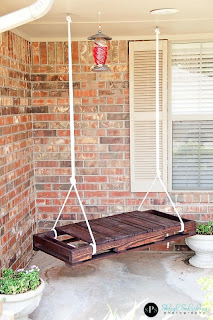 In the meantime, I've been looking at some popular upcycled pallet projects. 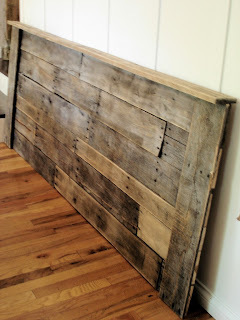 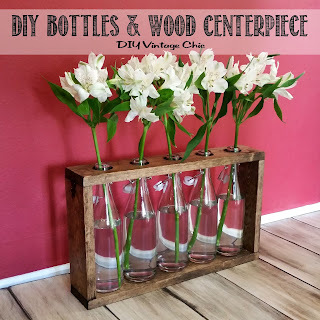 I posted a pallet blog last spring but more and more projects are turning up! 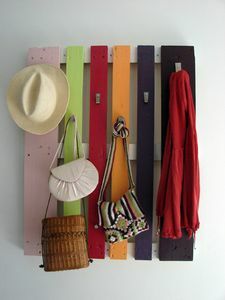 Need more space to hang coats and hats?